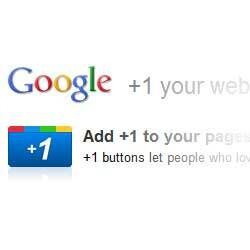 Google has released the Google +1 button. Webmasters can add the +1 button to their site and allow visitors to give recommendation to Google and let others know. The +1 button is similar to the “Like” button from Facebook. It lets other know “this is pretty cool” or “you should check this out”. +1 can help friends and others to find the best stuff. Integrate +1 button is easy. You only have some basic knowledge of HTML, and do not need any progamming knowledge. Select the size of your +1 button. 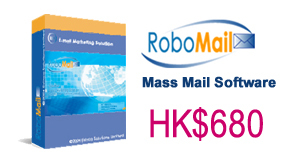 Copy the generated code in the box and paste it to your HTML file according to the instruction.